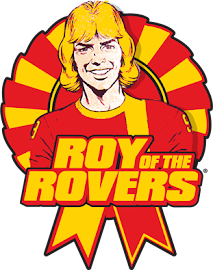 The Greek Roy of the Rovers Fan Club: Roy of the Rovers: The King! 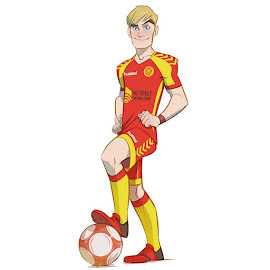 Roy of the Rovers: The King! 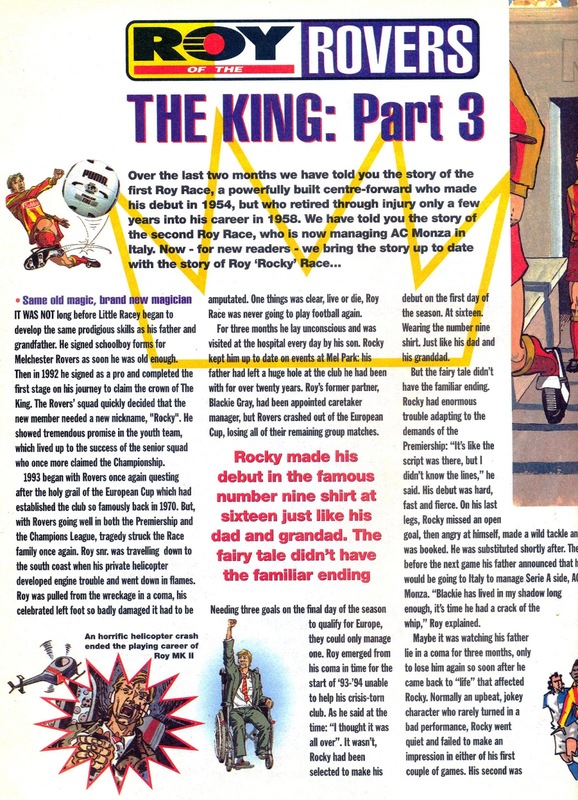 In the RotR Monthlies Fleetway tried to change the story, trying to explain how Roy Race's career spanned 4 decades. 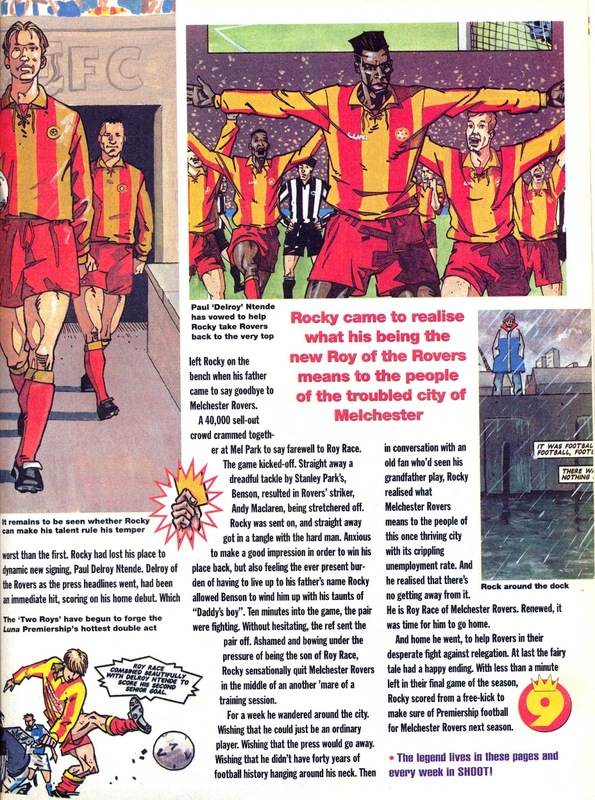 A rather controversial decision for many of the fans. 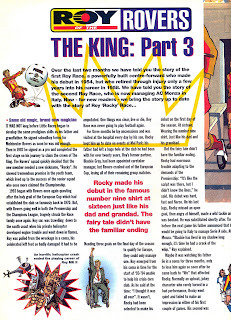 Here's the final installment. 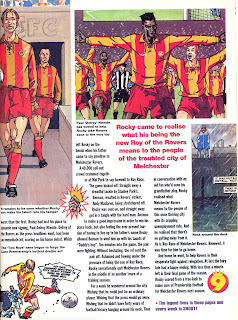 As always, open in a new tab and click to enlarge.